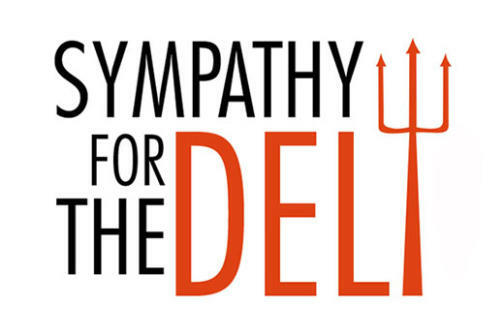 Sympathy for the Deli is a food truck that serves gourmet deli sandwiches made with locally sourced, sustainable meats that are hand-cured, roasted, and smoked right here in Durham. Options include pastrami, turkey reubens, and seasonal specials like a roasted beet sandwich. There are also Sympathy for the Deli's signature side, peakles. They're house-made, spicy, pickled sugar snap peas. They're also recommended by Deep South magazine.